Today we bring you a band that has never actually met and an invasion from Spain and Latin America. Tonight’s episode of Mars Attacks features a bunch of new tracks that have just come out, or are about to. 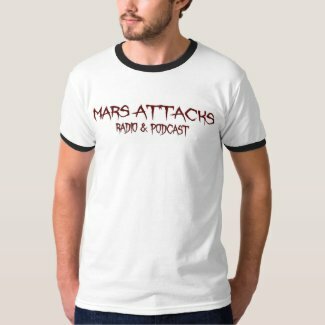 Mars Attacks Radio – Episode 27 Recap – New Tunes….At Least To Me!